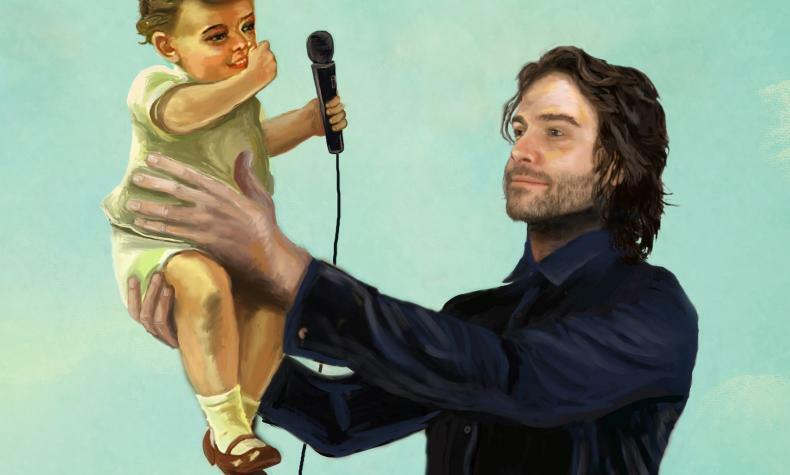 Enjoy a night of side-splitting comedy with Chris D'Elia. With his no holds barred style of comedy - nobody is off limits, so be prepared to laugh and be laughed at! Recently named one of Variety's "Top 10 Comics to Watch" .